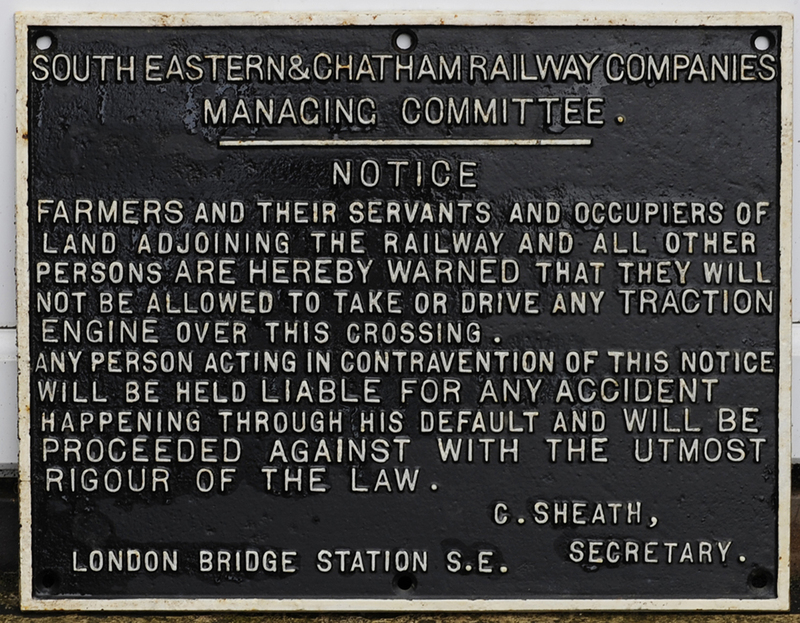 SECR Cast Iron Sign. Notice To Farmers And Servants. Face Restored.